In this day and age, with development and advancement in smart phone technology has gone through the roof, you can do things that you only once thought of doing. 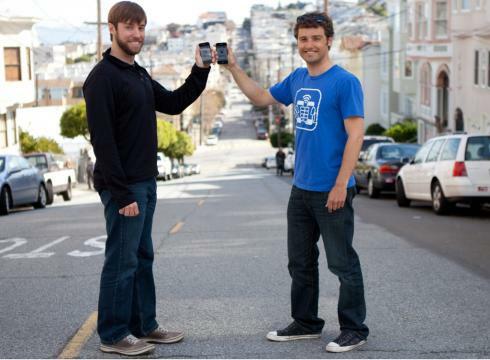 Sharing data was between two phones either required cables or Bluetooth, but now with the advancement in technology you can bump your handheld device with someone else’s to share the desired data. The app for that is actually called Bump, which allows you to send information, and all it requires is a Wi-Fi connection or a carrier signal. The fun part is that users of different handheld devices, using different software, aren’t restricted to sharing data to one and the other, but now a Droid can share data with iOS devices. 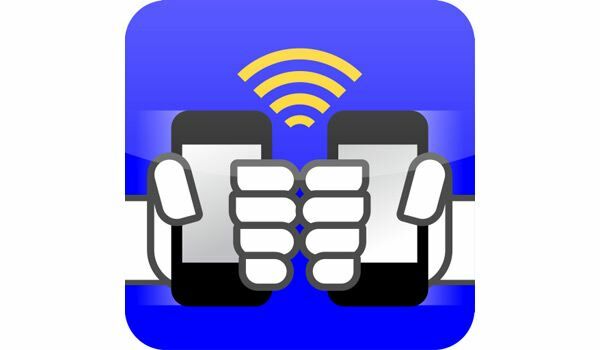 For example, iPhone and Android phones without a cellular signal or data plan, can share data, as long as both devices are within the range of a wireless network. Sharing data between iPhone and Android is not a problem. 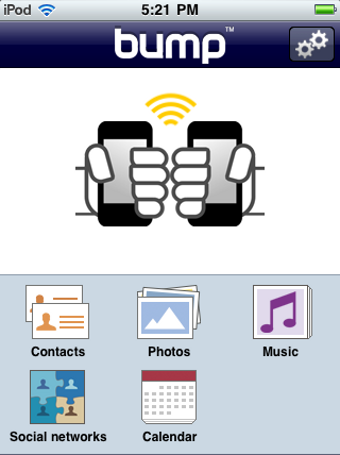 All you need is to download the Bump application to your iPhone from iTunes. You can easily search the application within the App Store on your device by writing “Bump” on the search bar. Once you have downloaded the Bump app, now it is time to launch the application on your phone. When the download is complete, you can tap on the Bump icon which will automatically appear on your screen once the download is complete. First time users of the app will be asked to make an account. It is not a problem at all, as you have to follow the instructions. Giving your email is optional, but it would come in handy if your friends want to search you. Select whatever you want to share via Bump, and click on that icon. For example if you want to share music, tap the icon from the main screen of the app. Once you have done that, click the add button to add content from your handheld device to Bump. You need the Bump app on your Android as well. For that go to Android market and download the Bump app from there. Now you are ready to Bump your iPhone with the Android by gently tapping one against the other. You don’t actually have to make contact. Just hold the device next to the other for data to transfer. When you tap your devices, the device will ask you to confirm the connection. 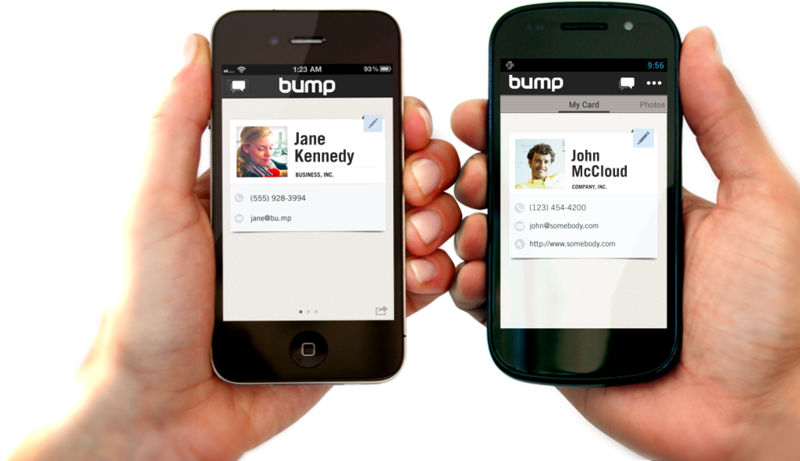 Tap yes and do the same with the Android device, and you will be good to share data by using Bump.